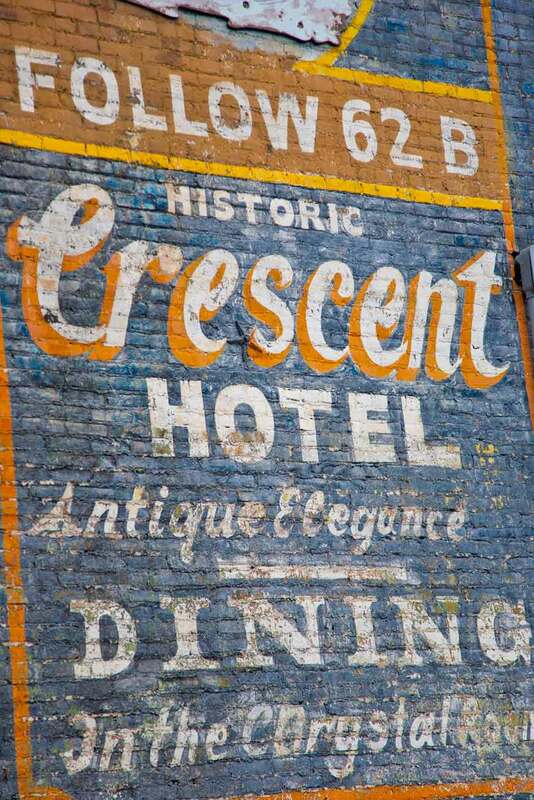 These painted wall signs can be found in cities that were created in the late 1800s. By the late 20th century some of the signs remained and became known as ghost signs. They contain faded and peeling paint, often revealing a pentimento effect, one image showing through another. If you're interested in these from the UK then visit my Ghostsigns blog. I love your blog! These articles about retro signs are very interesting and make me feel a little bit nostaligiC. Nowadays it's very hard to find those kind of 'last forever signs' on our urban environment. Lightboxes and architectural signs have replaced them. It's not the same art but it's the art of our time! Awesome photos. Love the classic look of old signage and advertisements. How did I miss your sign blog? I love your displays of signs and background history.